1. Is there a guarantee that I would be qualified to take various licensing exams? 2. Are there Muslim restaurants around campus? 3. How good is the practical course in China? 4. Can I work while schooling in china? 5. Can I do internship outside China? 6. What are the affiliated Hospitals of the various schools? 7. What time does admission close? 8. What are the accommodation conditions in China? 9. Can I transfer to other universities? 10. What is the cost of living for various places in china? 11. What will be the method of money transfer from home once I’m in China? 12. 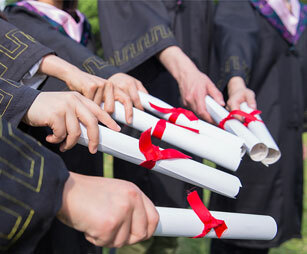 Can my certificate be sent to me if I do not attend graduation? 13. What is the highest level of HSK I need to pass before graduating? 14. Are there any scholarships given to students? 15. How is the academic calendar structured in China? To find the answers, please don't hesitate to contact us!